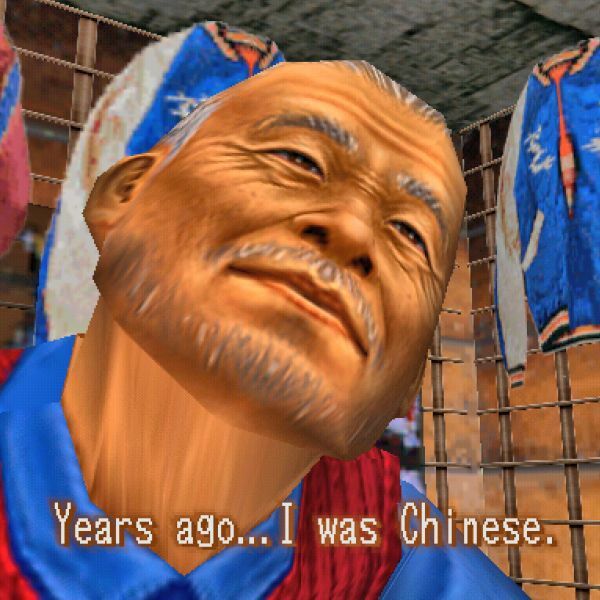 Game publishers have been changing religion-related content for decades. Now I'm compiling a list of examples here. Learn about the history of bad game translation from the 1970s until today!